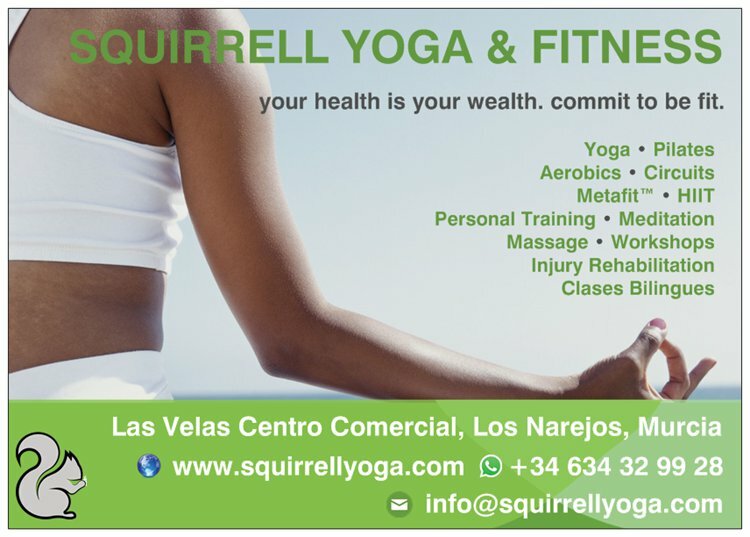 Welcome to Squirrell Yoga and Fitness in the coastal spa town of Los Alcazares, Murcia in Spain. 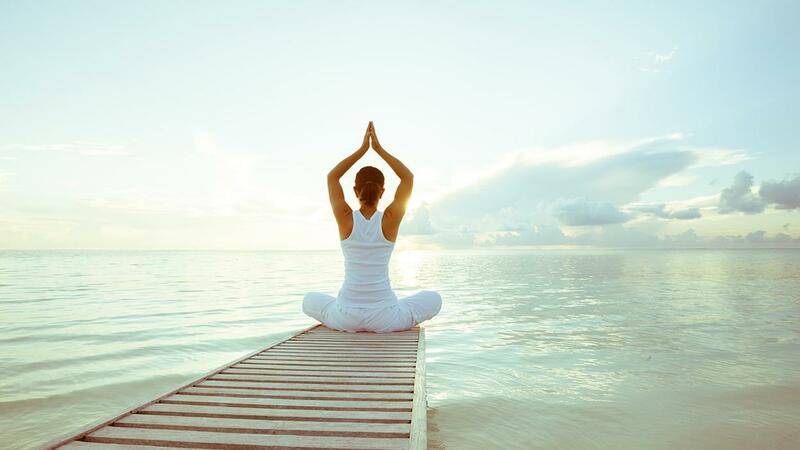 We offer a selection of bilingual classes and services suitable for all ages and levels of practice, including, Yoga, Pilates, Metafit™, aerobics, personal training, nutritional advice, massage and sports therapy. Our aim is to offer quality and value classes and wellbeing services that are accessible to everyone.